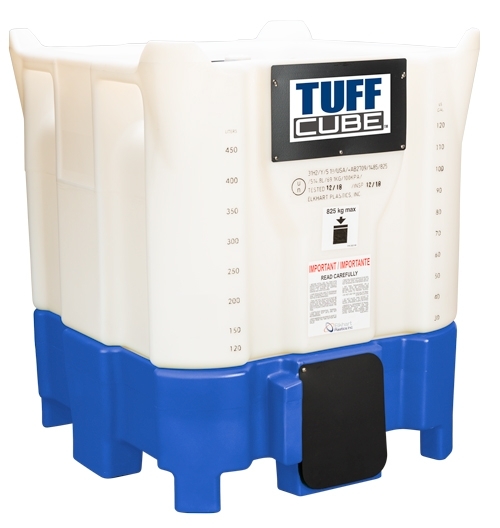 Tuff Cube Intermediate Bulk Containers (IBCs) | Elkhart Plastics, Inc. Capable of holding 454 liters, Elkhart Plastics’ Tuff Cube™ IBCs are sure to meet your on-site and in-transit needs. Tuff Cube™ IBCs are uniquely designed and manufactured in America. 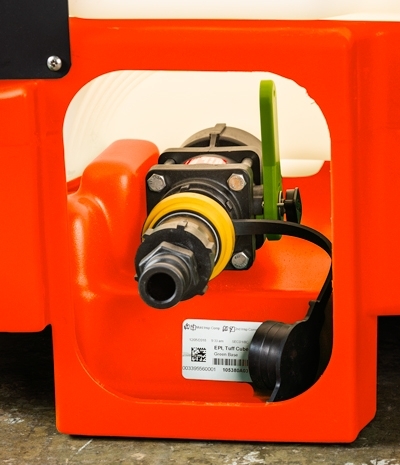 These high quality, rotationally-molded plastic tanks can improve the safety and performance of transporting, storing, and dispensing materials for your company and on-site at your customers’ plants. Elkhart Plastics also manufactures the Tuff Stack™, which is available in 120, 220, 275, and 330 gallon tank sizes. Elkhart Plastics manufacturing locations are known for their cleanliness and organization. All Tuff Cube™ IBCs are manufactured in the U.S. in ISO 9001:2015 Certified plants. Fittings and components are also manufactured in America. IBCs are conveniently shipped from EPI facilities in Middlebury, Indiana; Atlantic, Iowa; and Ridgefield, Washington. EPI engineers and manufactures a variety of customized Tuff Cube™ intermediate bulk containers for several different industries. 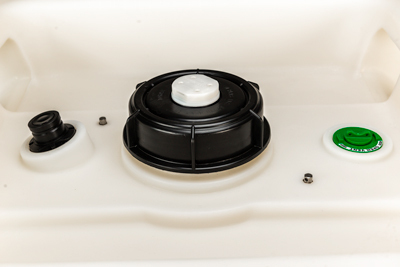 In addition to rotationally molding IBCs, we provide customized secondary assembly services. For more information, click the button below to contact EPI. 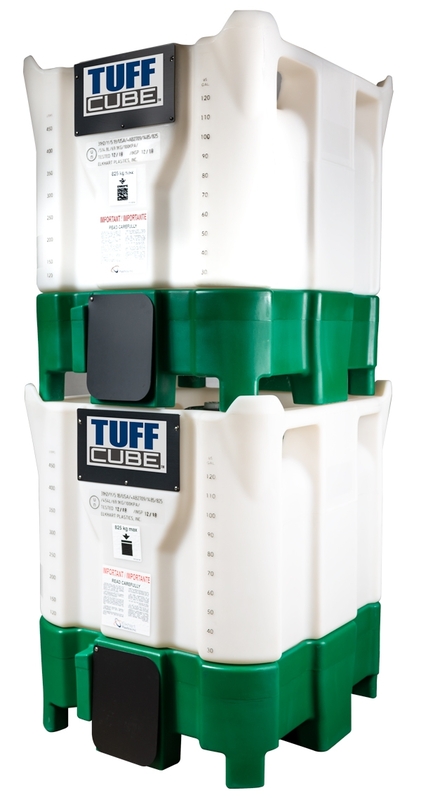 Click here to download a brochure about Tuff Cube™ and Tuff Stack™ IBCs.